2d. ed., Vandeplas Publishing (2008). 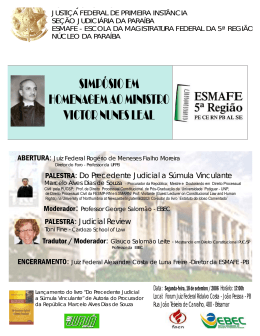 TRIBUNAL REGIONAL FEDERAL DA 3a REGIÃO. 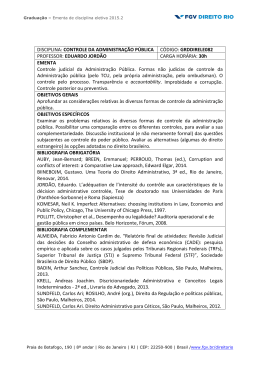 Informação, Editora Atlas, S.A., 2006.
of the FMU Law School) (2005) (Published in 2006). Mestrado em Directo da UFC”, Vol. 23/2004, Fortaleza, Brazil (2005). the Alabama State Bar Association (2004). 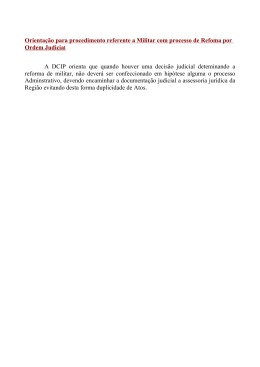 publication of the Federal Judiciary of Brazil (2003). 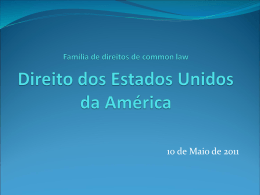 Metropolitanas Unidas 111 (Law Review of the FMU Law School) (2002), Sao Paulo, Brazil. Regiao, São Paulo, Brazil (2000). “Judicial Reform in Alabama: A Reflection,” 60 Alabama Lawyer 185 (1999). 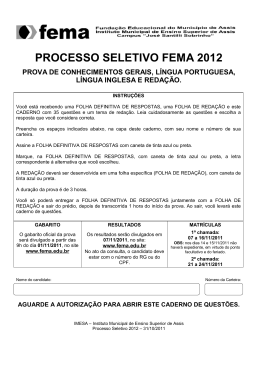 Regional Federal Da 3a Regiao, São Paulo, Brazil. Tribunal Regional Federal Da 2a Regiao, Rio de Janeiro, Brazil (1999). Numero 56 – Revista Da Associacao Dos Juizes Federais Do Brazil 33 (1997), Sao Paulo, Brazil. Das Faculdades Metropolitanas Unidas 45 (1996), Sao Paulo, Brazil. Metropolitanas Unidas 45 (1996), Sao Paulo, Brazil. Unidas 257 (1995), Sao Paulo, Brazil. Metropolitanas Unidas (1994), Sao Paulo, Brazil. 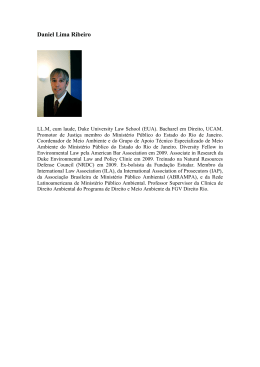 Journal of Trial Advocacy 1 (1990). 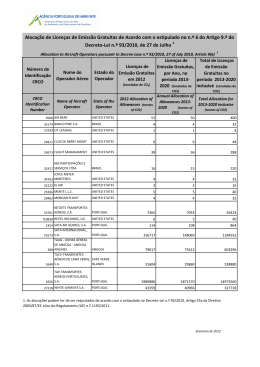 Organization and Implementation of A Judicial Education Program for Brazil;"
"Financing of State Courts in the United States;"
"Court Organization in the Federal and State Courts of the United States." Bicentenary of the United States Constitution, April, 1987. Journal of Trial Advocacy 177 (1985). National Center for State Courts (1978). adopted by the Supreme Court of Alabama, with amendments, in October, 1976. Agency Court Specialists, with Dr. R. W. Tobin (1976). Advisory Commission on Judicial Article Implementation (1975). 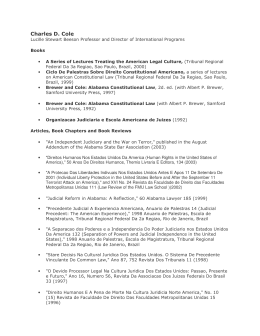 Implementation Legislation for Alabama's Judicial Article, Principal Author (1975). 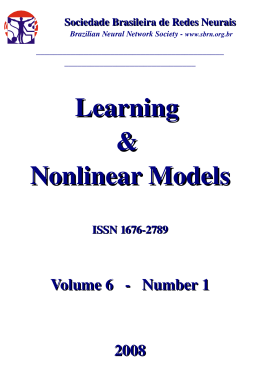 Management, with L. Gwaltney (1974). "Judicial Reform in Alabama: A Survey," 4 Cumberland-Samford Law Review 41 (1973). "Judicial Commission of Alabama: Procedural Rules," 34 Alabama Lawyer 80 (1973). Alabama," 3 Cumberland-Samford Law Review 8 (1972).